The fundamental concept of admitting children into play school or preschool is to prepare them for getting into the desired school later. Playschools have come into the limelight as a unique platform for the development of social and academic skills of the children. So, it’s quite natural that parents, whose young ones are at the age of joining play school, want detailed information about the playschool and its program. 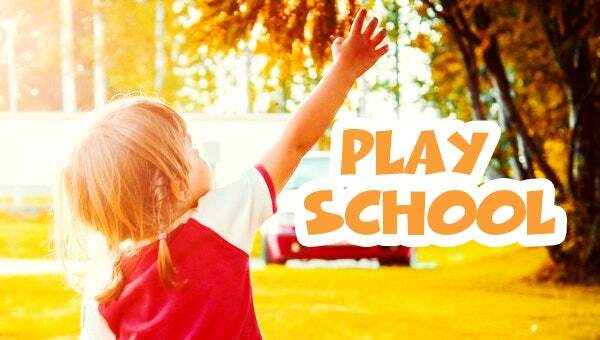 Parents get to know necessary information about playschools through kindergarten brochures. And this is where our freebie ­ 20 Play School Flyer Template comes to your rescue. 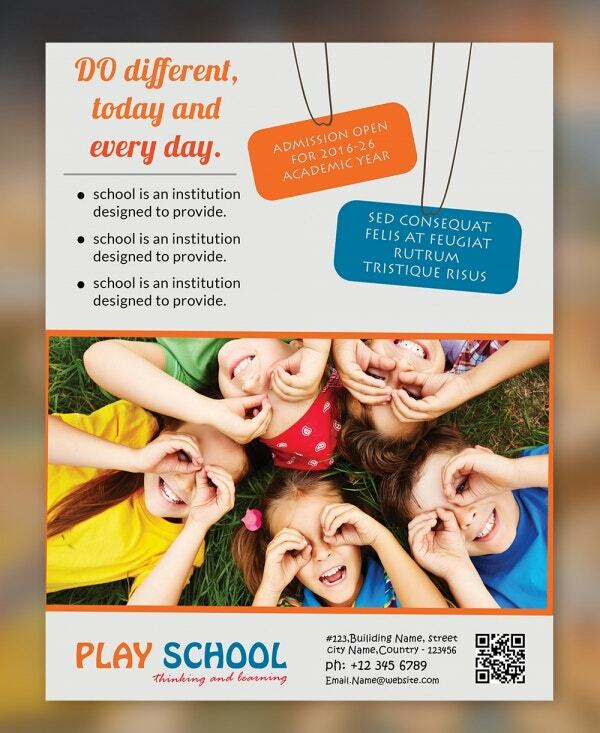 With the help of our freebie ­ 20 Play School Flyer Template, you can represent your school in the most appropriate manner by simply affixing the logo, texts and pictures of your playschool premises, playground, etc. This vibrant template freebie offers ample series of modification choices to pick from and they are easily printable in various sizes. This beautifully designed template flyer freebie will definitely help you in making your playschool a recognized and known brand.